Payroll giving is a really easy way to support us! Payroll Giving (also known as Give As You Earn or workplace giving) is really straightforward. Your donation is taken from your pay before you pay tax, meaning it costs you less. For example, a donation of £5 per month via Payroll Giving costs the basic rate tax payer £4. How do I donate by Payroll Giving? 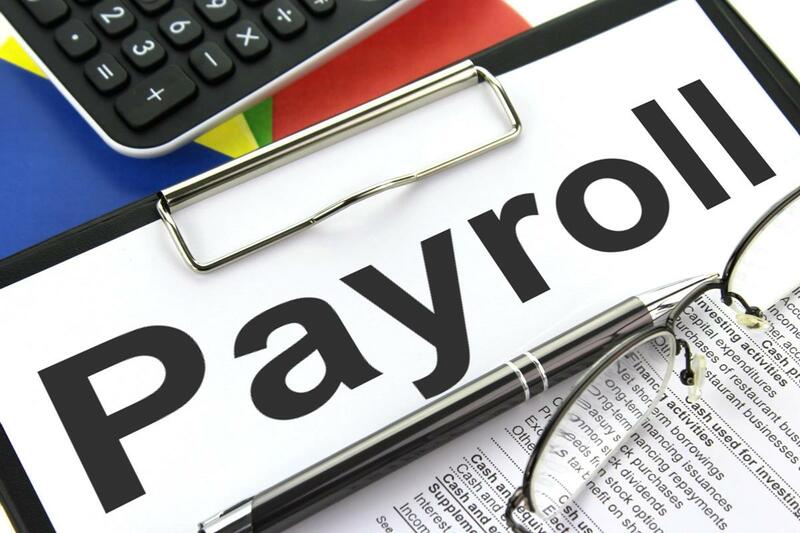 Check with your payroll department that your company is registered with a Payroll Giving agency. Complete a Payroll Giving form and send it back to the address on the form. If you ever want to stop giving or change the amount you give, just contact your payroll department at work and they will amend your details. Do also check with your employer if they offer matched giving - this could double your donation! Should your company not be registered with a Payroll Giving agency it will cost them nothing to start one. Contact one of the approved agencies listed on HMRC's website here. If you'd like more information about setting up Payroll Giving and donating to Brain & Spine Foundation, get in touch with Triona on 020 3096 7880 or email her below.